Read about new events, tips and tricks and more! 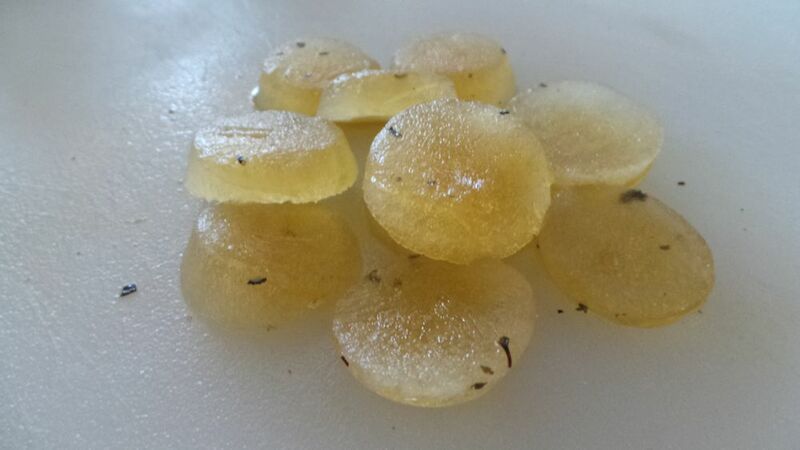 Like many, when you think of salt, you probably are thinking of savory dishes. 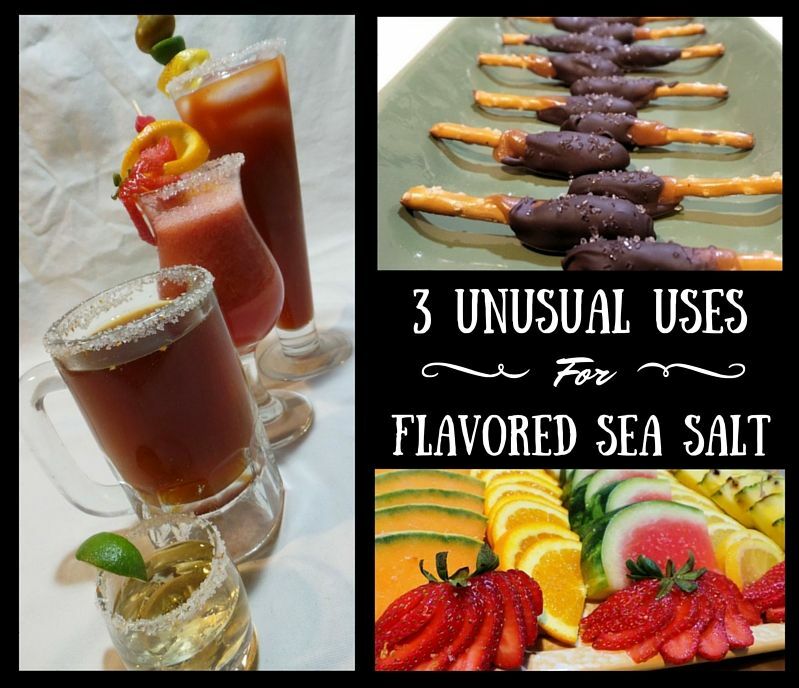 Not to mention thinking of using flavored sea salt! Read on for three unusual uses for it (and a few more). If the rest of the article is not displayed click "continue reading" for the full aticle. 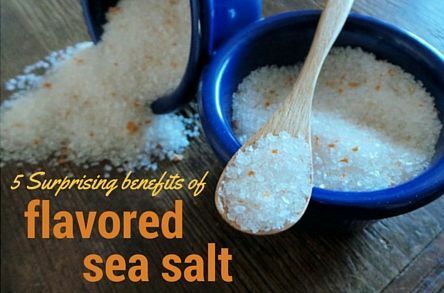 There are many benefits of flavored sea salt. Here are five benefits that may be surprising! Click on "continue reading" to learn more! Great snack! Healthy and tasty! Don't waste your broth! Try this! Jorge's Habit will be at the Sausage and Beer Festival! Beer and sausage? What...this has got to be good! And it is good, this is our second year attending the Sausage and Beer Festival. Located in Cherry Valley CA at Highland Springs Resort. 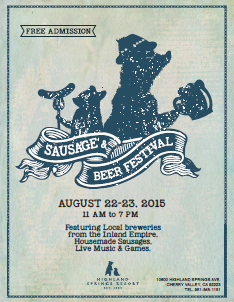 Lots of great sausage and local breweries! There will be live music, contests, and other activites. This event is good for the whole family (there are activites for the kids too) or just for the adults. Admission is free. We had a great time last year! We attended our first Gilroy Garlic Festival. Not only was this our first Garlic Festival it was also the largest event we have attended to date. 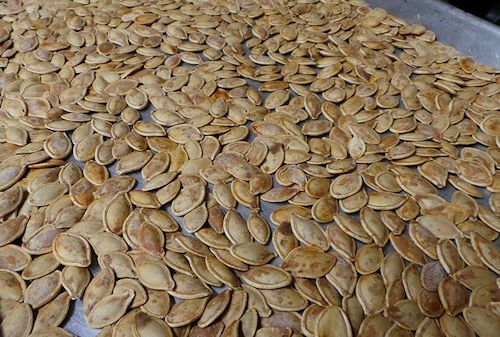 The Gilroy Garlic festival has 100,000 visitors each year. There were definitely lots of people! We gave out more samples than we can count.